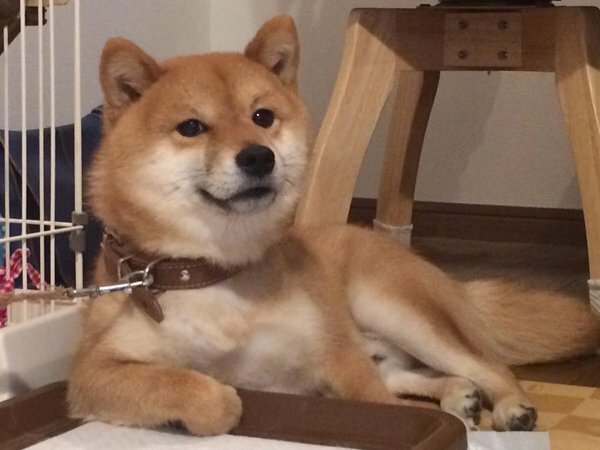 Reggie Fils-Aime open his twitter account. That's a lovely vest, Reggie. Did Nintendo not allow him on Twitter while he worked there? Give us one more Megaton before you go Reggie. this makes me think that hes gonna be working at the game industry again. with who. hmm. Thought initially it was the fake kaz hirai(sony boss) that did this, but I huess verified means verified. 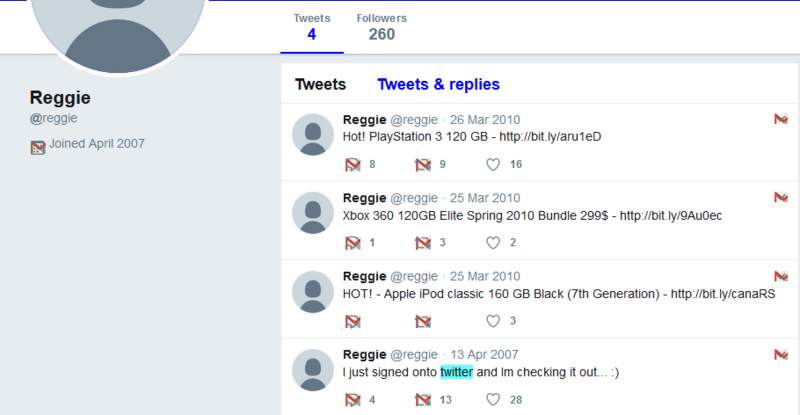 I'm surprised that a common username like @reggie was still available this whole time. It wasn't. Someone else had it but wasn't using it. You can ask Twitter to nuke someone else's account because they don't use it? Don't know. If you're famous or rich you probably can. If you're "famous", you can. It wouldn't be the first instance of people crying out because their Twitter handle has been "stolen" by a big company, even though the account was active. Money talks, apparently. Although it doesn't seem to have been much of a big deal in Reggie's case. I'm glad he's on Twitter now, really looking forward to what he's up to. Is his body ready though? A wise choice from a smart man. What, I can dream, can’t I...? great. just when i thought we had got rid of him he opens a twitter. never gonna see the back of this guy. Whoever is responsible for Reggie's PR is doing a bang up job right this Twitter account. wasn't Reggie the PR guy tho? PR in most big companies isn't just one guy sitting around deciding every single marketing and public relations decision for an entire company. It's entire divisions, numerous people deciding and studying to see what would work best to grow a business popularity and profit. My point was, this isn't just Reggie taking a bunch of selfies for the sake of opening up to people. Every single one of those tweets is a meticulously photographed, carefully calculated message intended specifically to create a certain image to the public. He probably bought it from them or paid hackers to obtain it for him. but now my question is what is Reggie up to? He is retired why go through all the trouble of getting a verified twitter account and marketting himself with as you pointed out a damn good PR team? I'm still figuring out Twitter but I think you can just not follow him. You can also follow him and mute his tweets. He got a boxed Virtual Boy. Enjoy your headaches, Reggie. This man is going to be bored by June. What will he do next, play golf? He just needs to hold it together till Animal Crossing comes out. There’s a new retro studios character in the bottom left of the artwork gift. It’s a robot hand. This probably deserves its own thread? Alright, a new thread is coming.